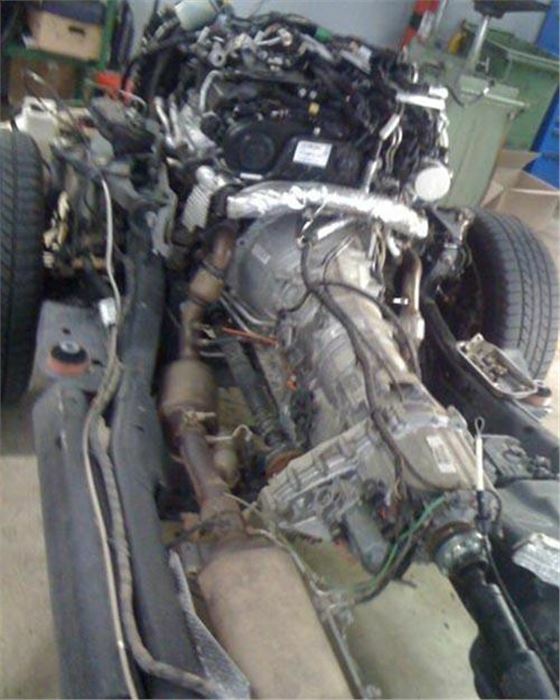 News from Australia is that a faulty batch of turbos has revealed a shocking design defect of the Land Rover Discovery IV 3.0 V6 diesel. Unlike the 2.7V6 diesel in which designers had anticipated the problem and replumbed the engine with only one turbo, the twin turbos of the 3.0V6 diesel require the completre body to be lifted off the ladder rail chassis to provide access to the turrbos. 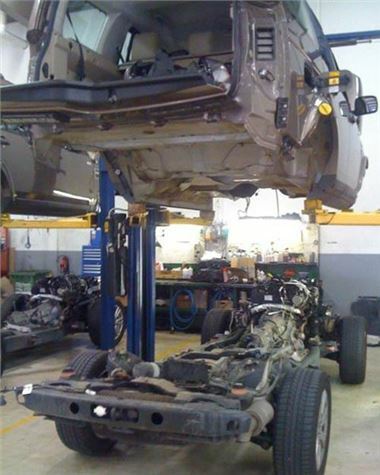 The photos show a Disco IV 3.0V6 turbo replacement taking place. So John which model has the faulty turbos? Thanks Bryan.